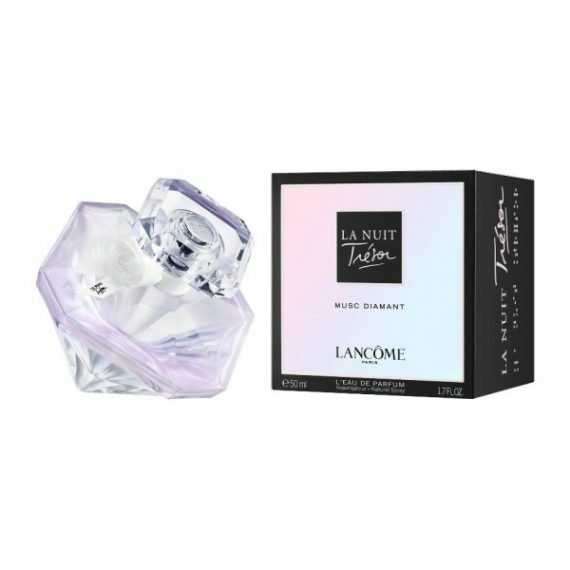 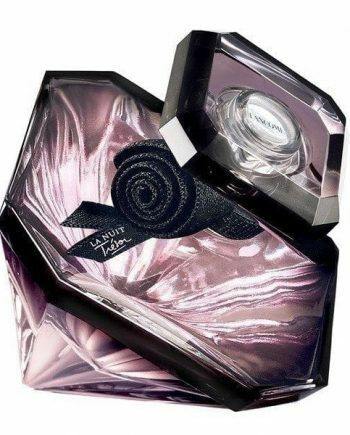 A new chapter of La Nuit Tresor awakens with La Nuit Tresor Musc Diamant; a beautifully composed floriental fragrance where flowers and fruits are wrapped in a veil of musk to create a new chapter of love within the La Nuit Tresor collection. 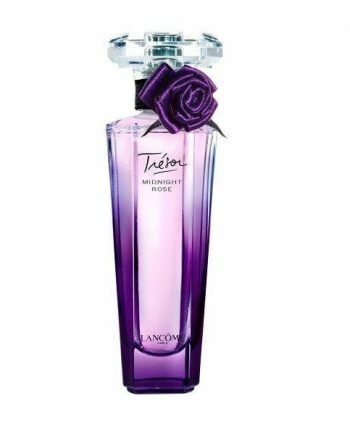 Notes of sweet Raspberry, Freesia, Vanilla and Musk create a romantic composition, all encased within the classic La Nuit Tresor jewel style bottle, however recreated in an iridescent white diamond hue. 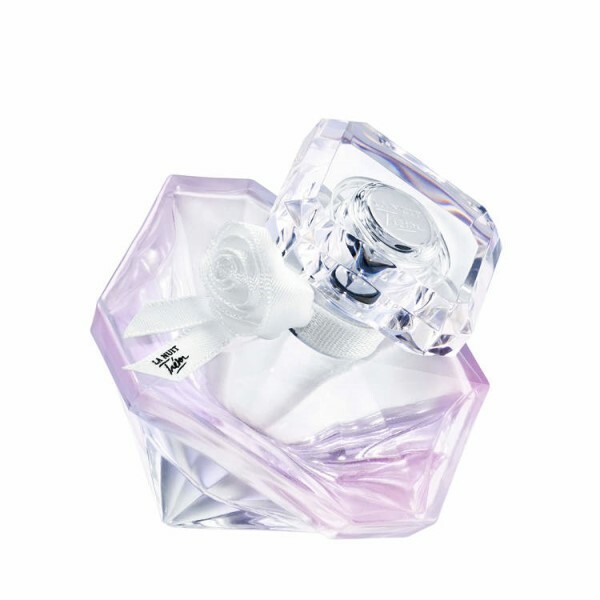 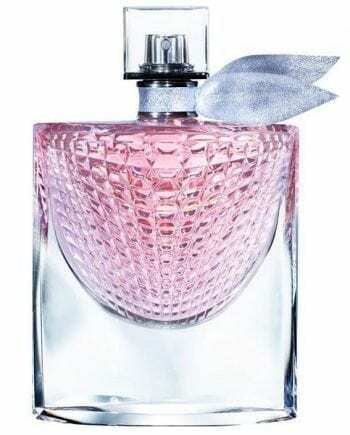 Available in 30ml, 50ml and 75ml Eau de Parfum spray.